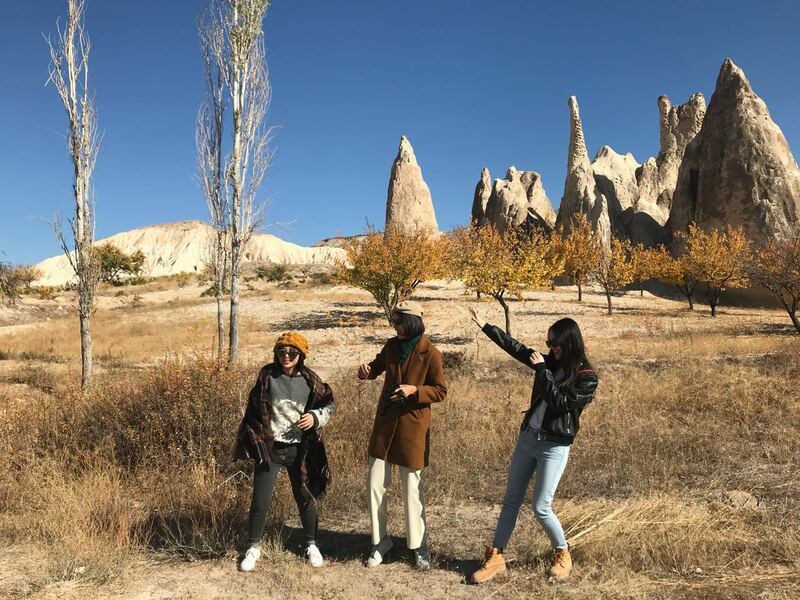 2 Days Turkey tour packages : When you say 2 days Turkey tour package; everyone will say about the 2 days 1 night Cappadocia tour and package from Istanbul, i think. Yes, Cappadocia is excellent place to visit in Turkey and without Cappadocia; your holiday in Turkey or Turkey visit will not be completed. Beside this; i have to say that Cappadocia is just a part of most popular tourist destinations (Cappadocia, Istanbul, Gallipoli, Troy, Ephesus, Pamukkale, Antalya, Bursa, Edirne, Konya, Trabzon, Nemrut Mountain) in Turkey. If you are interested in nature and history together; Cappadocia is the first option that would be recommend you. There are other sides such as Pamukkale is another sites which is famous about the nature and history, Ephesus and Kusadasi is not to much far from Pamukkale, if you come to north-west, if you go to south, Antalya and if you go east, Nemrut mountain, are some other places that you may be interest while visiting Turkey in 2 days 1 night package. I want to inform everyone that visiting some of cities are not available in 2 days 1 night because of the destinations and availabilities. Turkey is a huge country and offers lots of 2 days 1 night tour package of "Cappadocia, Istanbul, Gallipoli, Troy, Ephesus, Pamukkale, Antalya, Bursa, Edirne, Konya, Trabzon, Nemrut Mountain"
It is possible to continue to 3 day 2 night, if you have longer time, even 21 Days 20 Nights. 9 tour found in 2 Days 1 Night Turkey Tours. 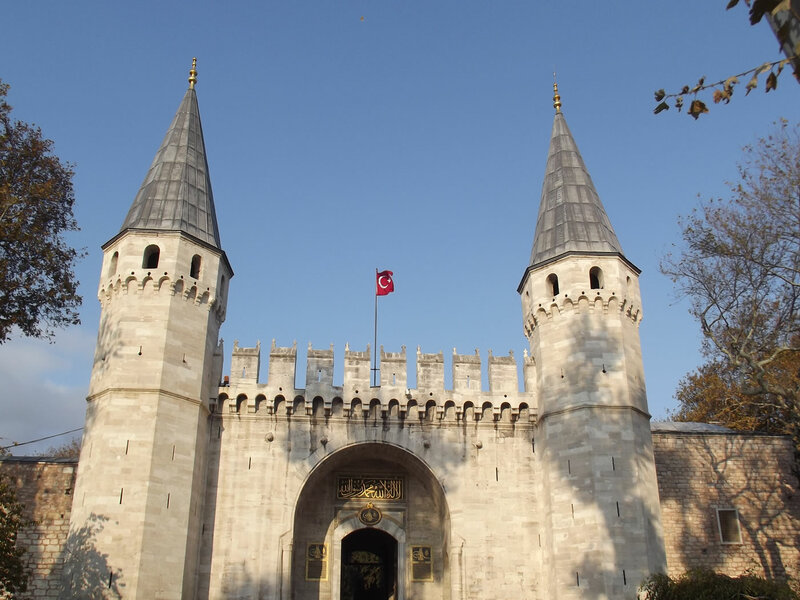 The 2 Days 1 Night Istanbul Tour Package which is available everyday, covers the most important historical, ruins, monuments and museums in Istanbul. It is historical tour package that participants will experience the tourist attractions such as St. Sophia, Blue Mosque Byzantine Hippodrome, Topkapi Palace, Grand Bazaar within a professional guided tours. 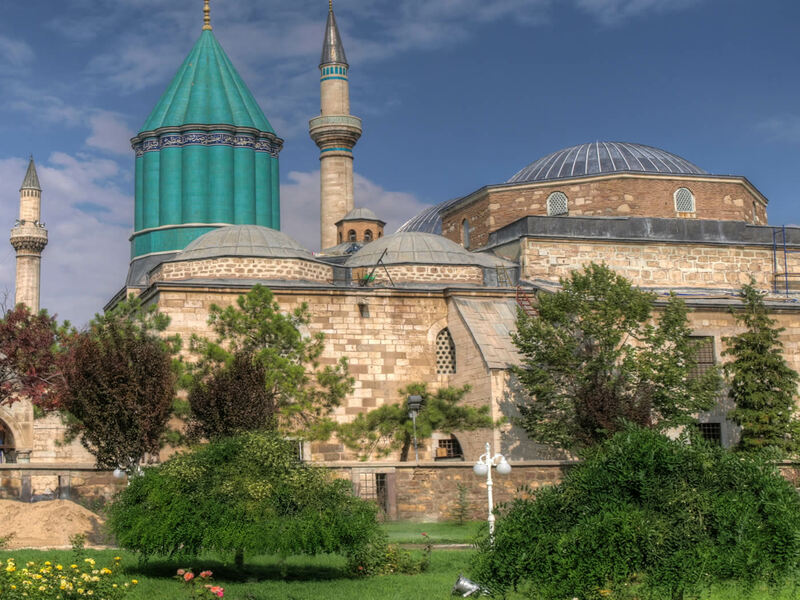 2 Day 1 Night Konya Tour Package: is 1 night and 2 day Konya (Islamic) Tour package which covers the historical sites of the City, Mevlana museum. Konya is one of the most impartant islamic destination in Turkey, and if you are planing to visit the islamic sites, visiting the city of Konya offers excellent experiences about the islamic culture and histor. 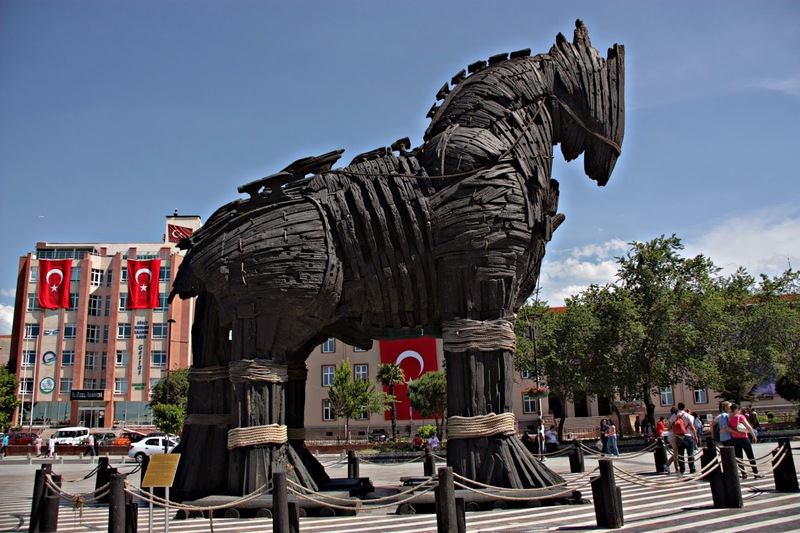 2 Days 1 Night Troy And Pergamon Tour Package: The Package will will take you to the historical and world famous city of Helen and continue to health centre of Ancient world. 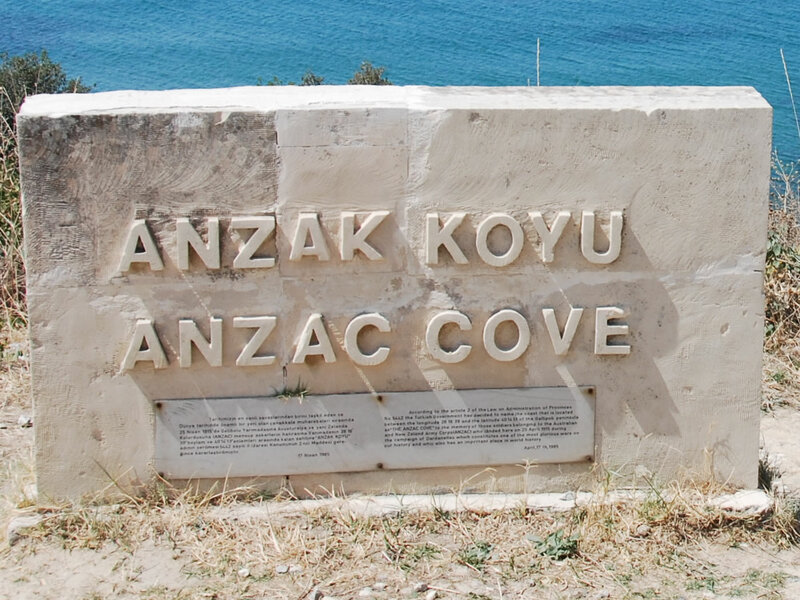 2 Days 1 Night ANZAC DAY DAWN SERVICE: The Celebration of the Anzacs in Gallipoli within 2 Days 1 Night tour package which departs every year on 24th April in Istanbul and in Istanbul after the celebration on 25th april. 2 Days 1 night tour package is the best way to know more about the legend and legacy of the ANZACs at the Dawn Service in Gallipoli, Turkey. 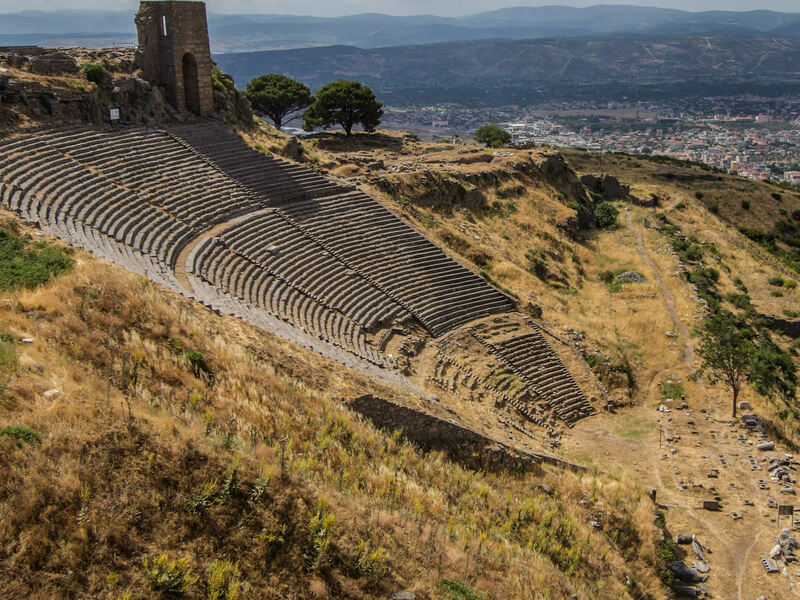 2 Days 1 Night Ephesus And Pergamon Tour Package: the tour package offers the most historical sites which are listed in Unesco World Heritage list in Turkey. It is fully cultural and historical tour of Ancient world of Ephesus and Pergamon that there will be discover within a guided service. 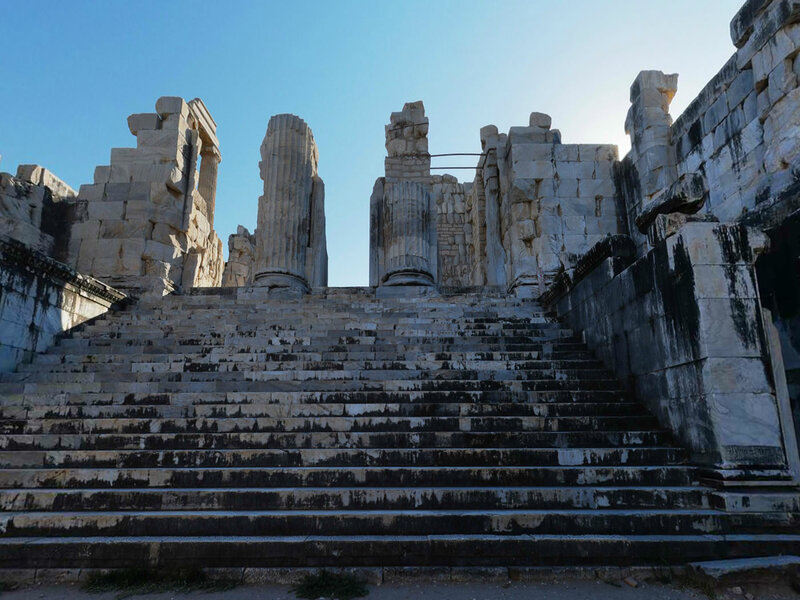 2 Days 1 Night Ephesus, Priene, Miletus, Didyma Tour Package: the tour package offers the most historical sites which is included, Ephesus, Prine, Miletus, and Didyma Ancient Cities in 2 Days. It is fully cultural and historical tour of Ancient world included art, history, religion, social life wihin a guided 2 day tour package. 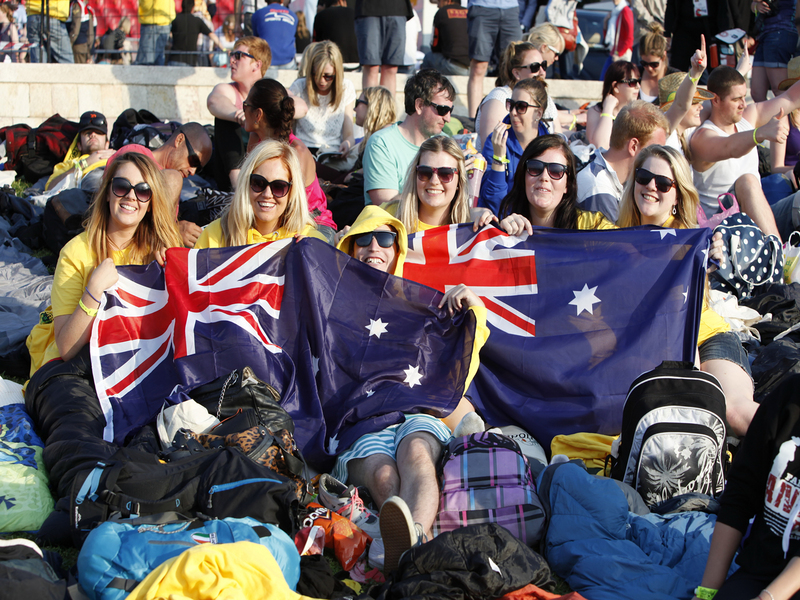 Gallipoli was excellent with the experience of the WWI. It was a great way to learn about the history and learn about the sites of where the landing was, and where it should have been. Highly recommend to go and visit battlefields and ancient city of Troy. 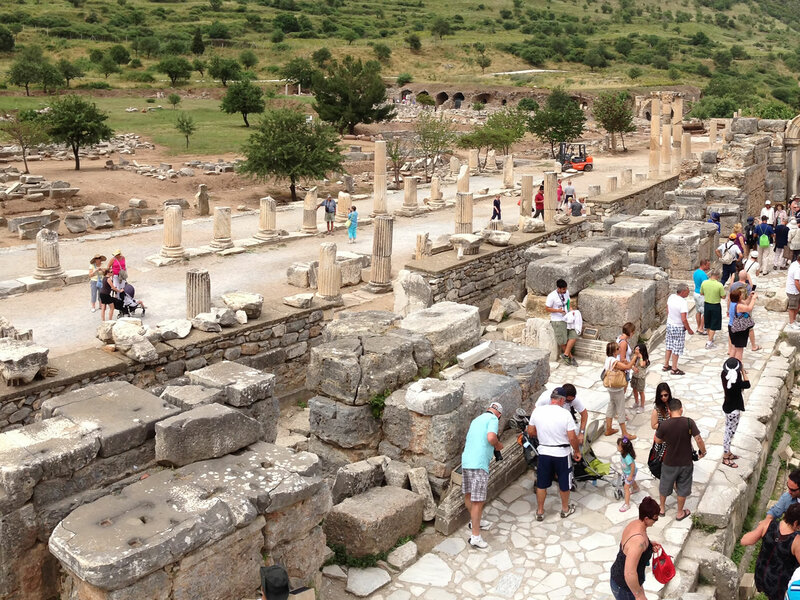 We wanted to visit the ancient cities of ephesus and hierapolis and also calcium terraces in pamukkale. We went with great arrangements and upgraded hotel ( we booked 3 star hotel but, company made us upgrade and we stayed in 4 star hotel in Kusadasi which is small but nice town. I highly recommend their service.